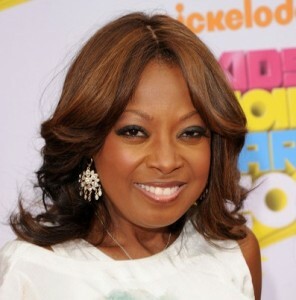 Are MC Hammer and Star Jones Introverts? A piece popped up this week on Forbes.com called Six Ways Introverts Can Be More Powerful. 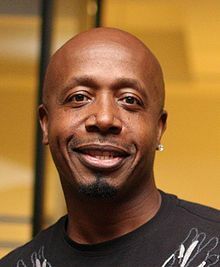 and before I knew it, my social media friends let me know that a blast from my kids 80’s past, MC Hammer, was tweeting the article to his 3 million plus followers. Soon after, I was told that Star Jones was spreading the word. I was intrigued and have been advised to thank my “tweeters” so I did but no word yet back from them. My question to these two celebs: “Are you introverted or extroverted?” My research tells me that performers are typically introverted. They go on stage, perform and even connect with huge audiences. However they tend to retreat and recharge afterwards. More importantly, I am thrilled that reporter Susan Adams of Forbes chose to highlight the examples of Haley Kirkpatrick, Selah Abrams, Julie Irving, and “Jake” who have made such a difference by challenging the status quo, provoking new ways of thinking, effecting change and inspiring others. They are the real celebrities. This entry was posted in introvert, introverted leader, Jennifer Kahnweiler, Quiet Influence and tagged introvert, introverted leader, MC Hammer, Star Jones on May 10, 2013 by Jennifer Kahnweiler. Thank you for your insights on personal branding through the elevator speech. I have received a tremendous response from the team about the program. We had a room full of pumped up people by 5PM. I appreciate your support in helping our people gain insight into their career development.